1991. Kevin Hooks. Met o.a. 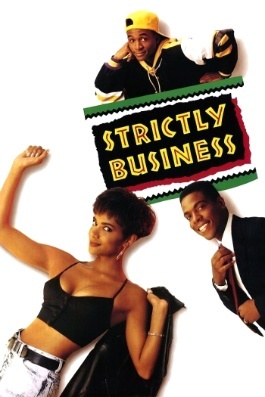 Anne-Marie Johnson, Joseph C. Phillips, Tommy Davidson, Halle Berry en David Marshall Grant.